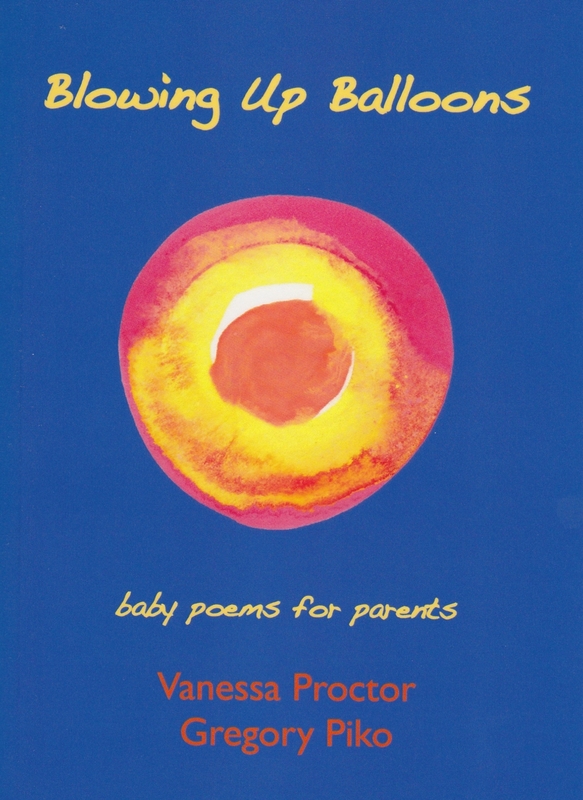 Thank you to the respected New Zealand journal, Kokako, for publishing an extended review of Blowing Up Balloons: baby poems for parents by Vanessa Proctor and Gregory Piko. Issue 27 of Kokako includes a review of BUB written by widely published Auckland poet, Tony Beyer. As Tony points out, Blowing Up Balloons is at the same time a book for parents, and a book for poets. In writing together, Vanessa and myself clearly viewed the book as a collaboration, rather than a competition. So we were pleased to see Tony comment favourably on our decision not to identify the author of individual poems in BUB. Our intention was to create a seamless collection which incorporated the style and scope of each poet while keeping the focus firmly on the poetry. We were keen to avoid a situation where attributing an author to each poem turned the collection into a competition between two voices, thereby distracting from the flow and impact of the poetry. We hope our readers enjoy the result. Next Post BUB Haiku in Monji Tea Gift Packs!